Heater and Air Conditions Wiring Diagrams. 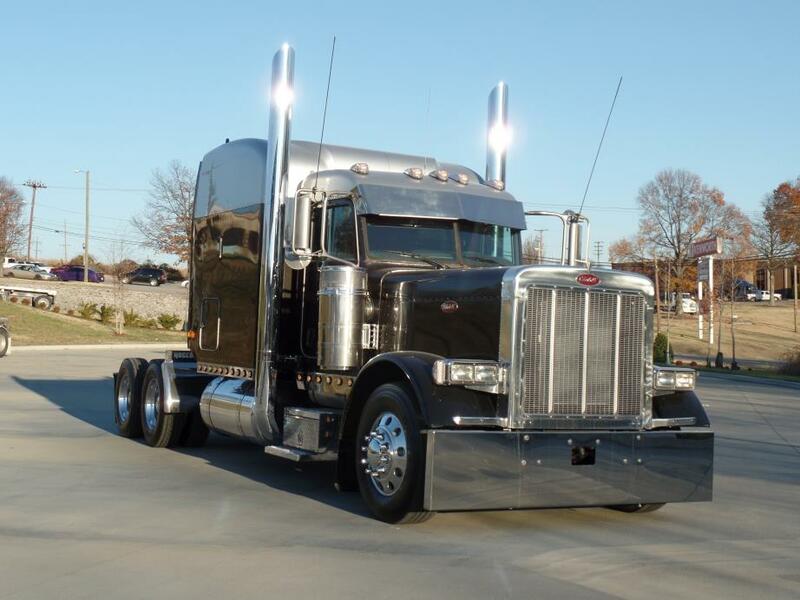 Peterbilt Motors Company is an American truck and truck tractor manufacturer. The company is a subsidiary of PACCAR. The firm’s headquarters are in Danton, Texas. The company was founded in 1938 and operates factories in Madison, Tennessee, in Danton, Texas, and in Sainte-Thérèse, Quebec (Canada). From the early 1960s to the mid-1980s, the company was based in San Francisco, and the main plant was located in Newark, California. In 1986, the Newark plant closed. The headquarters was moved to Danton in 1993. In 2008, a hybrid power plant was used for the first time on tractors of this brand.